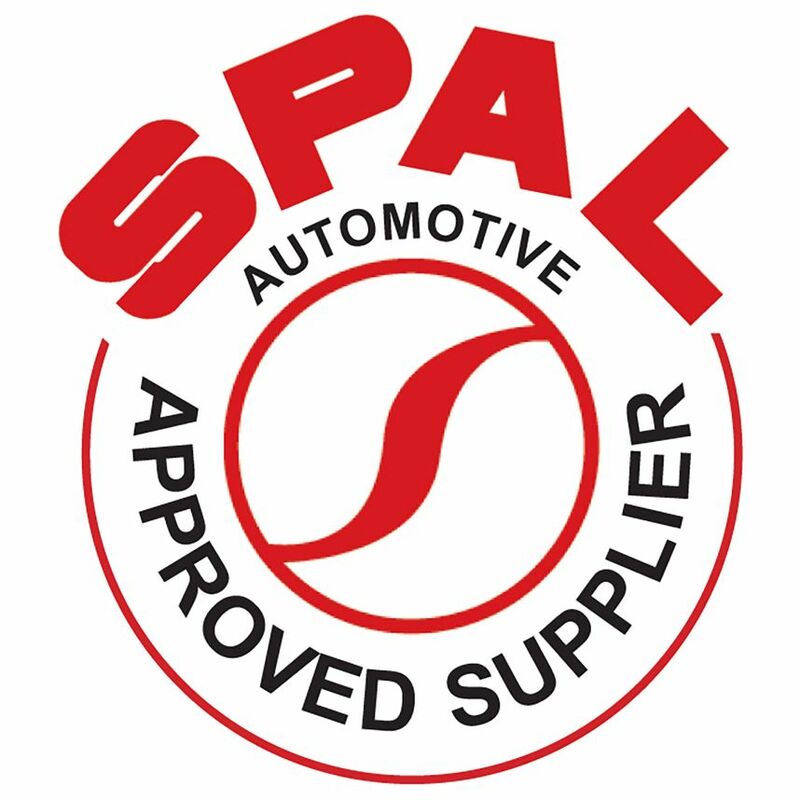 Approved Supplier: T7Design Ltd is an official approved General Consumer & Trade supplier for SPAL Automotive's high performance electric cooling fans, we keep a wide variety of fans in stock in both standard and high flow variants. Please get in touch if the fan you are looking for is not listed. Fan Direction: Please note that SPAL Fans have directional blades and aren't designed to run in reverse, please chose according to how you intend to mount the fan. PUSH will blow air through the radiator and is mounted on the front side of the radiator core. PULL will draw air through the radiator and is mounted on the engine side of the radiator. Mounting your fan: Please DO NOT use the cheap ebay through-core cable tie mounts, these are made from extremely cheap plastic materials which break over time - this is from personal experience. SPAL manufacture their own metal pin through-core style mounts, these are much higher quality and far stronger. For vehicles using the large/heavy SPAL fans these through-core mounts will damage your radiator over time, especially with vehicles with little suspension travel. In an ideal situation it is best to use the SPAL clip on fan mounting brackets or a radiator fan shroud.